There are a lot of changes in Chrome 68, some of which was already known. First, the new Home page link for a site is now the new mini bar style that has been expected. This takes up far less room on the page itself. This is enabled automatically when you install the new beta so there are no settings for you to adjusted. Next is the new horizontal tab switcher. 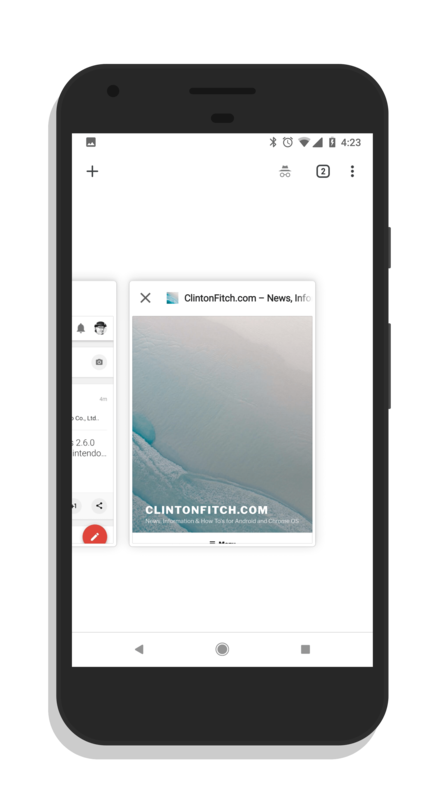 This is enabled by a flag, #enable-horizontal-tab-switcher, and moves your open browser tabs from a vertical layout to a horizontal page layout. 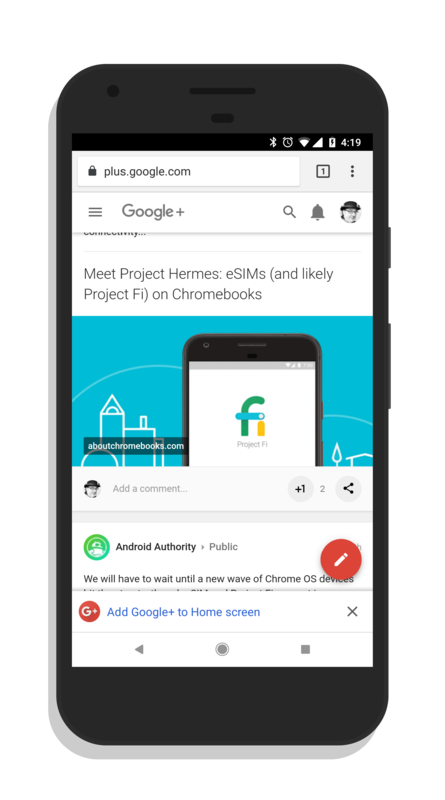 You can see the entire tab so you can see better the content on the page and is very similar to the task switcher that is coming in Android P. Also, to close a tab, just swipe up on that tab. 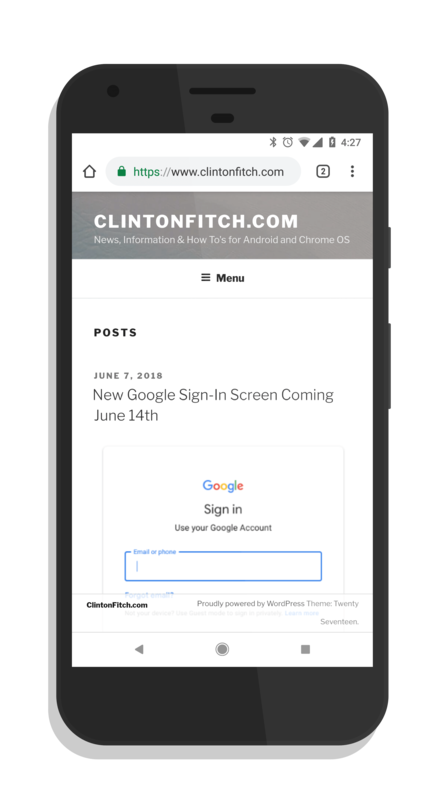 When you enable that tab, you will also get a new Material Design look to Chrome for Android with a rounded omnibar and cleaner icons for thinks like Incognito tabs and the tab switcher. There are some other things under the hood too like the new identification of non-HTTPS sites which has been known to be coming for a while now. Overall it looks like a solid update to Chrome for Android. Give it a try and see what you think.